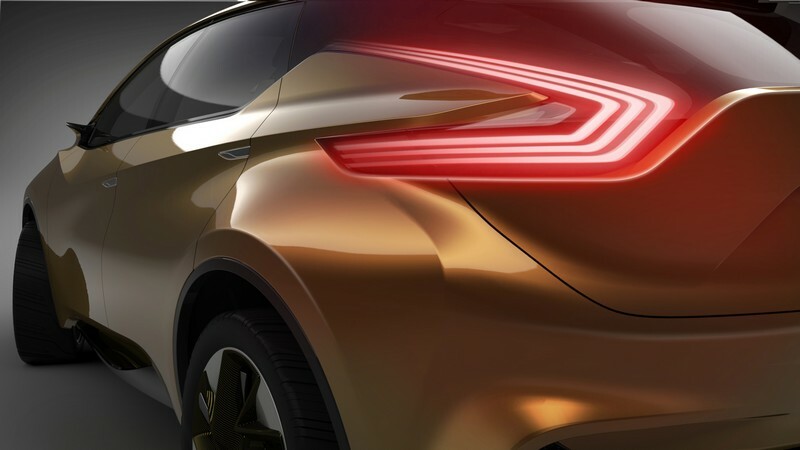 With its boldly futuristic aerodynamic styling and fuel-efficient hybrid-electric powertrain, the Nissan Resonance concept proposes an all-new dynamic and edgy design that once again leads the trend for the crossover category. The global concept makes its world debut today at the 2013 North American International Auto Show. 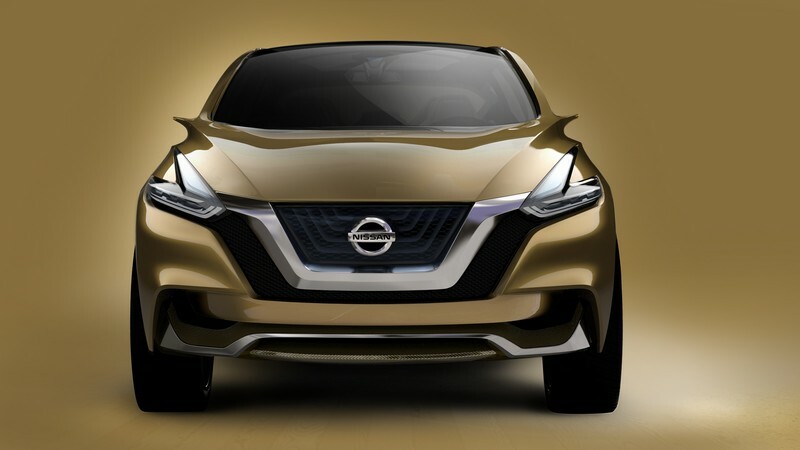 "When the designers were first working on the Nissan Resonance, they were inspired by scientific advancements in technology and material innovations. They also were inspired by the aspirations of those people who embrace innovation. 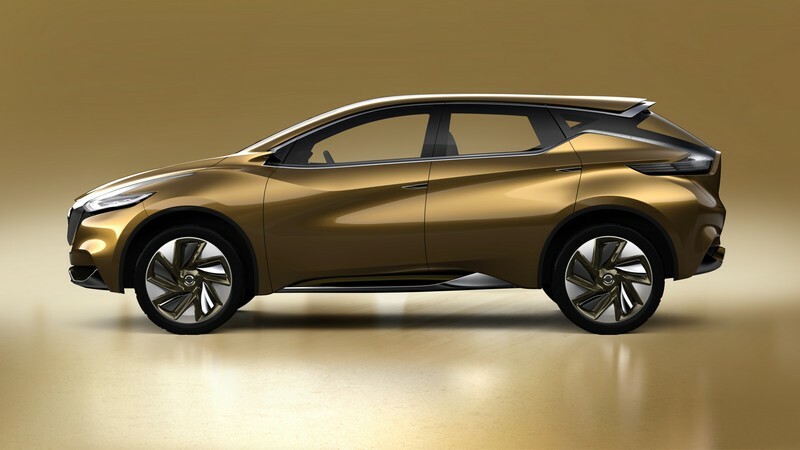 It was about serving those people a concept vehicle that is forward-looking and fuses style with an athletic ride," said Francois Bancon, Nissan Motor Co. division general manager, Product Strategy and Planning. 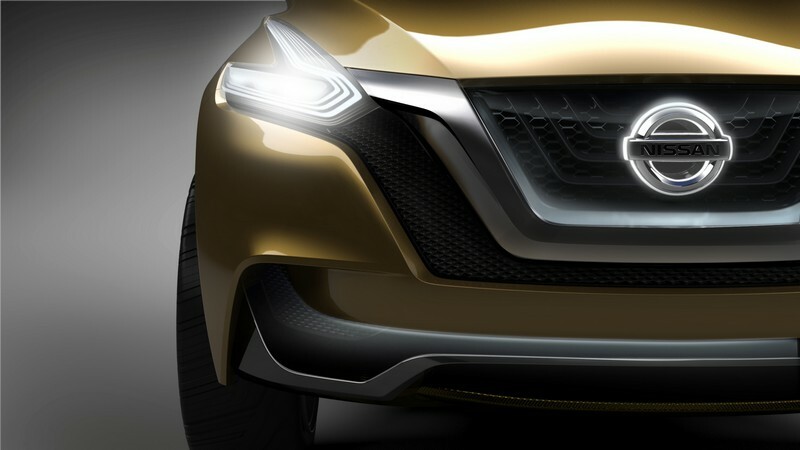 Resonance was created by Nissan Design America, San Diego, CA, under the direction of Shiro Nakamura, senior vice president and chief creative officer of Nissan Motor Co., Ltd.
Light on its feet, the exterior design signals that Nissan Resonance is pushing the crossover segment forward. Nissan's designers worked to express an aerodynamic feel that was lightweight yet also protective. The front exterior design shows the V-Motion, which starts from the front grille, moves through the bonnet and resonates with the iconic boomerang shaped headlights. The body is strengthened by powerful surfaces and provocative lines and is accented by the flow through the car to the kick-up shape at the rear. These distinct details give the crossover a very advanced yet spacious impression. The roof's unique "floating" design is created through the use of the thin, steeply raked A-pillars, a large full-length glass panel and flowing D-pillar design. The effect created gives the impression of a flowing structure carried by the large windows and overall spaciousness of the cabin. The body colour, named Flare Orange, adds even more energy and warmth to the overall exterior design. Other exterior features include a tinted acrylic grille with Satin Chrome accents and 22-inch aluminum-alloy wheels. With the interior, the designers imagined what the future of first-class space travel might be: welcoming yet exclusive and high-tech yet premium. The resulting "VIP lounge," with its light, buttery leather and premium-stitched seats, exudes genuine sophistication. 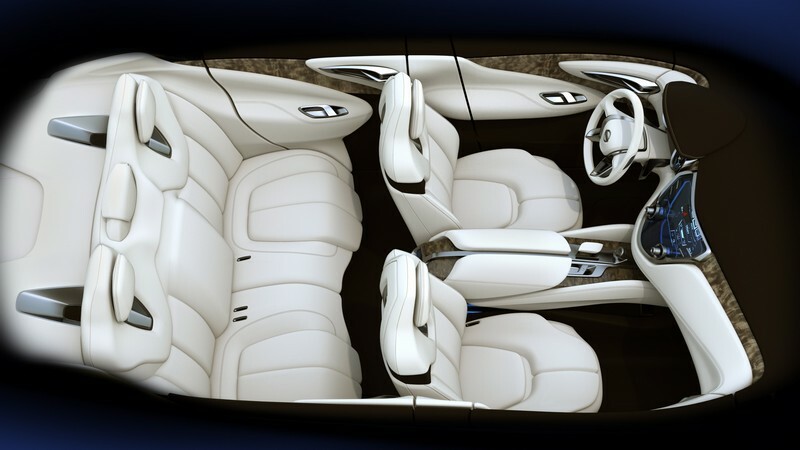 Thoughtfully considered details, including sequential welcome lighting, add warmth and drama upon entering the vehicle. The dramatic interior illumination highlights the natural wood pattern in the modern cabin. 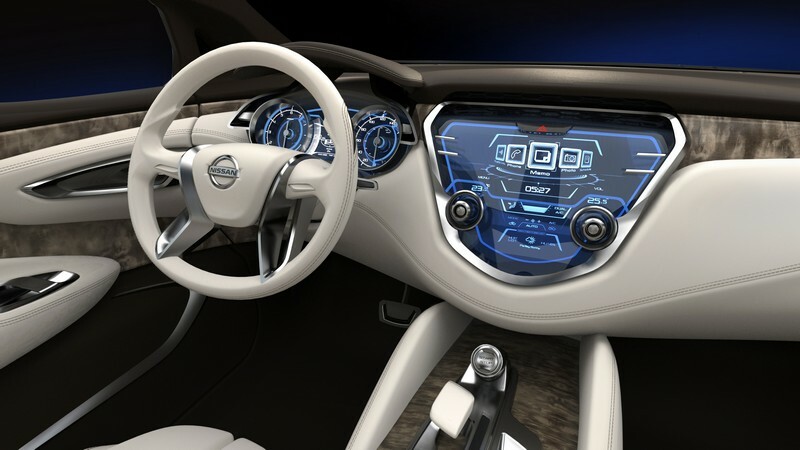 An advanced instrument panel floats on a generous console, creating a forum where the driver can access all infotainment and communication features. Technology is graphically layered to give a holographic experience and visual depth is used to separate information in order of importance. The open glass roof gives passengers a unique panoramic view of the world and floating elements like the roof lining add to the sense of space and airy lightness. 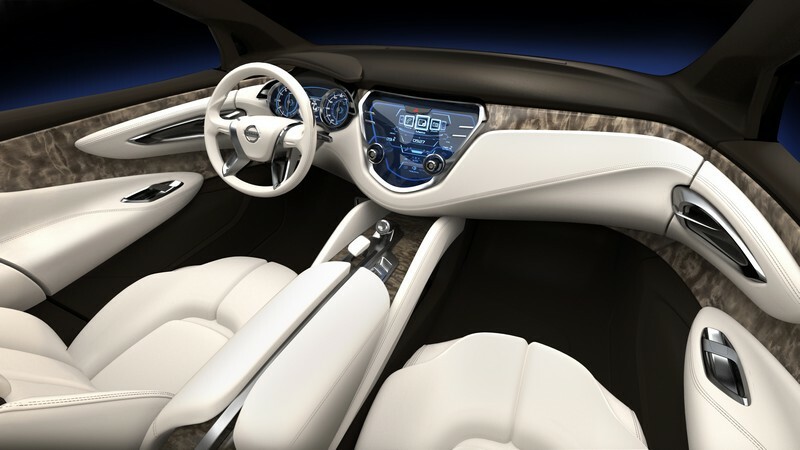 The spacious interior atmosphere is enhanced by the sculpted door panels and elegant, deep shape of the center console. "The Resonance interior reflects the enlightened modernity of today's crossover buyer, who values an amazing experience over traditional indulgence,” continued Francois Bancon. “The architecture of the cabin is open and structured. Like the exterior, it redefines and pushes the segment beyond convention." Though Resonance is presented strictly as a design concept, its efficient hybrid electric drivetrain signals the desire by crossover drivers to be respectful of the environment without sacrificing driving pleasure. The all-wheel drive Resonance includes Nissan's proprietary "one-motor, two-clutch" system that combines a smaller displacement internal combustion petrol engine with an electric motor/lithium-ion battery and advanced management system. 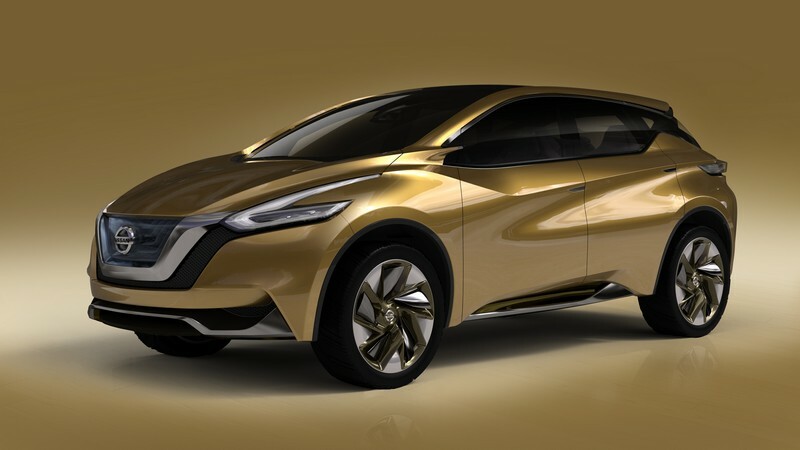 Resonance also features Nissan's next-generation Xtronic CVT® (Continuously Variable Transmission). 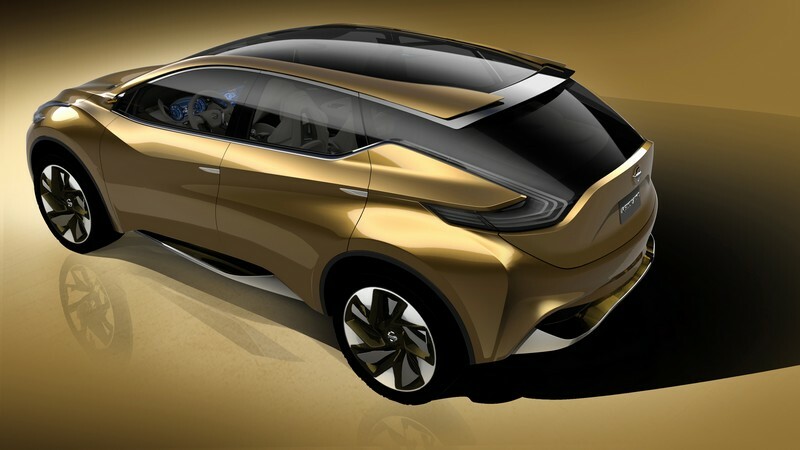 The bold Resonance follows Nissan's longstanding leadership in crossover design, demonstrated by such cutting-edge vehicles as Murano, Qashqai and Juke, while pushing the boundaries of design into another dimension. "Resonance is meant to be provocative, energetic and engaging - even polarizing,” said Francois Bancon. 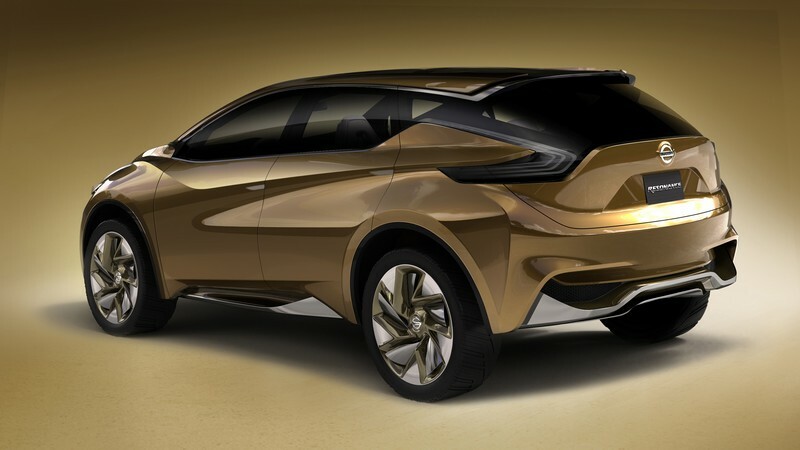 “Its edgy yet sophisticated design, combined with an environmentally sensitive powertrain and intelligent utility provides a clear, exciting view into the future of crossover innovation. "This design is not meant to appeal to traditional two-box SUV shoppers, but rather to those whose fashion and design choices make a statement. 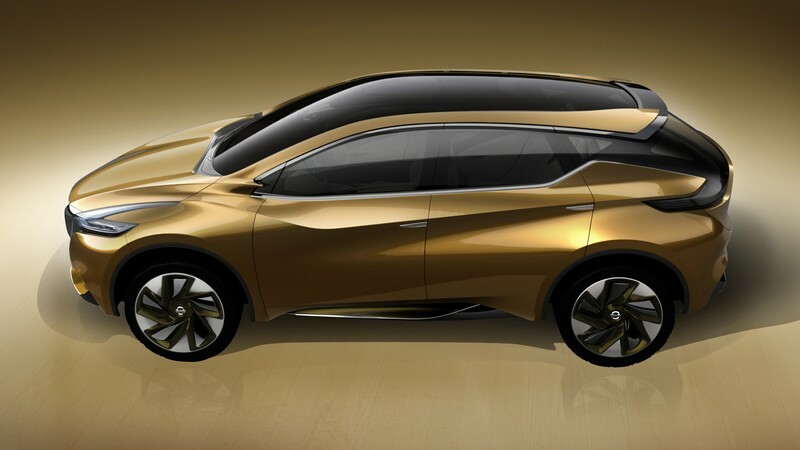 For Nissan, this concept makes our statement about the future of this segment."